Amazon is offering the iClever Bluetooth Ultra Compact Foldable Keyboard for just $24 when you use promo code TMTFT97H. 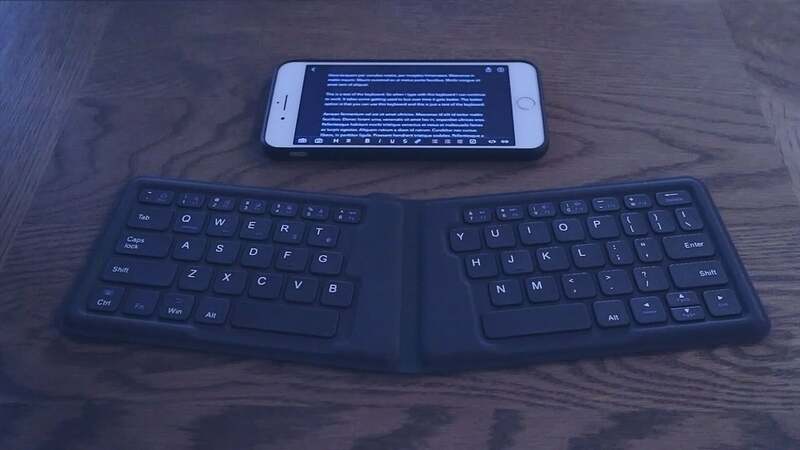 If you’re someone who likes typing on a physical keyboard but none of the ultra-portable options out there seem right for you, considering giving this iClever Foldable Keyboard a try. You get a full-sized typing experience and it’s built to be ergonomic so that you can go through long periods of writing and emailing. 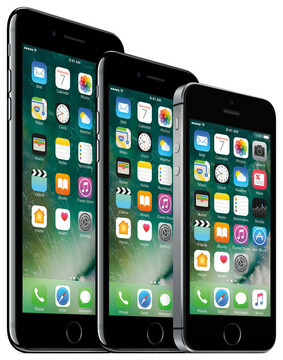 It’s 12mm slim and only weighs 6.2 ounces, which is effectively nothing, especially in your bag. It also has a built-in rechargeable battery that will give you 40-hour continuous working as well as 30 days of standby. Pretty awesome, right? Just be sure the use the promo code TMTFT97H to get the full discount. Looking For More Cool Accessories?